Lead Generation is to identify potential customers who are likely to buy your product or opt for the services. The content is to create interest in the individual. This is also called lead bait. Small B2B marketers believe case studies to be the most effective content marketing strategy, both for lead generation and for prospect nurturing. 62% of people feel good about a company that delivers custom content. The chance of those people purchasing from that company is high. Leesa,Stitch Fix and Warby Parker use content to help drive better personalized buying experiences online. Buying a mattress online? Crazy. But Leesa carefully walks you through the process and gives you a lot of content to guide your experience. Content marketing is any marketing that involves the creation and sharing of media and publishing content in order to acquire and retain customers. This information can be presented in a variety of formats, including news, videos, white papers, e-books, infographics, case studies, how-to guides, question and answer articles, photos, etc. 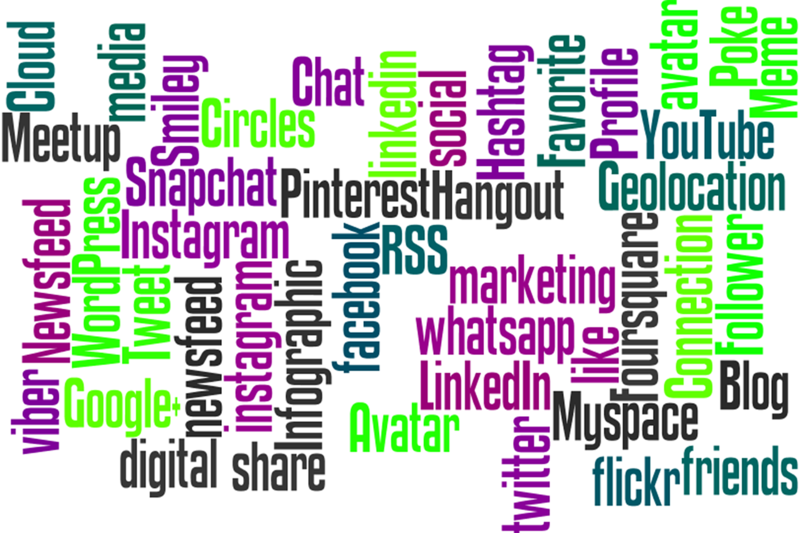 Content Marketing has been defined in multiple ways. The meaning of the term depends a lot on the purpose and context. One of the most used definition is “the technique of creating and distributing relevant and valuable content to attract, acquire and engage a clearly defined target audience in order to drive profitable customer action" Content marketing creates interest in a product through educational, entertaining or informative material. Successful content marketing relies on providing "consistent, high-quality content that solves people's problems". Are you struggling with your lead generation? Did you know some of the high quality leads you can generate are through content marketing? Content marketing is king online, and it will help you succeed online. Learning how to deliver quality content to target audience will help you grow exponentially. If you want to increase your lead flow through content marketing, then this is the book for you. 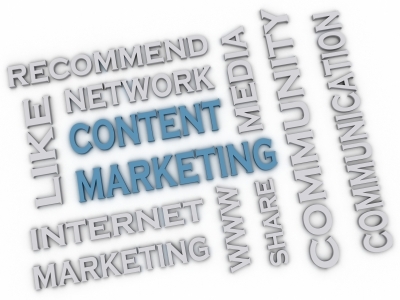 Content Marketing is a powerful tool for lead generation. 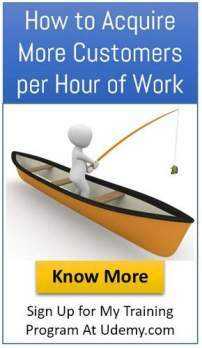 Content creation matching the needs of your fishing hole is critical. There are several options for content creation like blogs, newsletters, Case Study, white paper etc. available to attract potential customers.